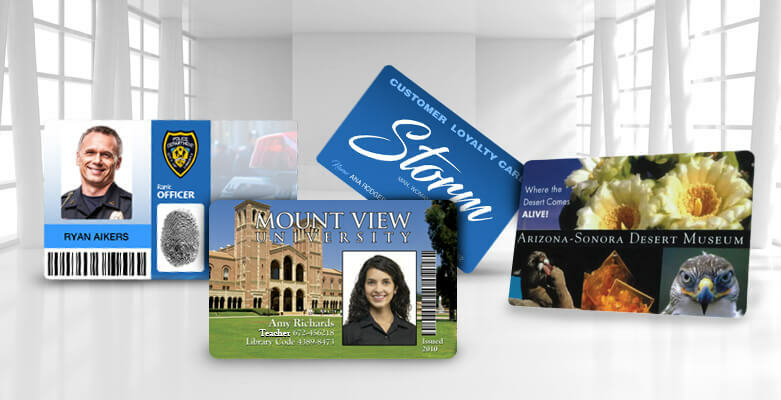 Fitness clubs know how important it is to have a well-functioning membership card program in place. Ensuring that only members and approved guests have access to a fitness facility helps maximize profits, reduce liability and improve security. Target retail stores will soon be offering customers smart card versions of their Visa credit cards. This is a variation on the customer loyalty card that’s becoming increasingly common for retailers. The smart cards will provide users with special discounts on purchases. Each card will contain an embedded smart chip that, when swiped through a card reader, will automatically download coupon information from the internet, providing customers with instant savings. Target will also be able to use the smart cards to track customer buying habits. Havana Country Club in Havana, Florida, has announced that golfers who wish to play on Havana’s noted Executive courses will need to carry their ID for the Villages. The Villages, an exclusive retirement community located in north central Florida, has had problems with non-residents using the courses without permission.